No added water. 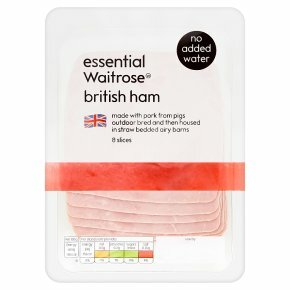 Made with pork from pigs outdoor bred and then housed in straw bedded airy barns. 8 Slices.